AFTER five years spent in the collection of materials for an edition of the Rig-veda and its Sanskrit commentary by Sayanakarya, the first volume is now completed, comprising the first Ashtaka (Ogdoad), and about the fourth part of the whole. 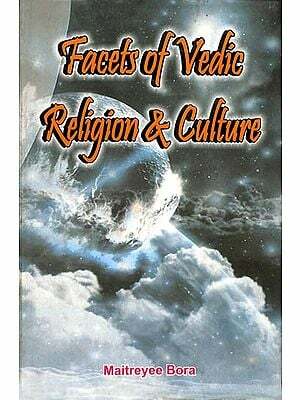 When I first entered on this undertaking, I saw but little chance that I should ever succeed in carrying it out, and my only hope of success was derived from the firm conviction that, in the present state of philological, historical, and philosophical research, no literary work was of greater importance and interest to the philologer, the historian, and philosopher, than the Veda, the oldest lite1•ary monument of the Indo-European world. There were many difficulties it be overcome in carrying out this work. In the public libraries of Germany no MSS. of the Rig-veda and its commentary were to be found, except some old copies of the text and a small and worm-eaten fragment of Sayana’s commentary in the Royal Library at Berlin. It was necessary, therefore, to spend several years in the libraries of Paris, London, and Oxford, in order to copy and collate all the necessary Vaidik MSS. A complete apparatus criticus having been brought together in this manner, it became possible to commence a philological study of the Rig-veda, and to prepare upon a safe basis a critical edition of both its text and commentary. But a still greater difficulty remained, the expense of publishing such a work. These obstacles have been such, that although the want of an edition of the Veda has been keenly felt by all Sanskrit scholars, and although there were many fully qualified for such a work, yet no one has been found to undertake it, since the first edition of the Rig-veda by the late Dr. Rosen was interrupted by the early death of that highly-gifted scholar. It is owing to a concurrence of many fortunate circumstances, and particularly to the kind encouragement and liberal assistance which I have received from various quarters, that these difficulties have been at length overcome. For several years I was able to advance but slowly, being entirely left to my own resources, and having but few leisure hours to bestow upon Vaidik studies. But the further I proceeded in my work, the more encouragement I received. Amongst those who took an active interest in it, I have to mention with sincere gratitude the names of Alexander von Humboldt and Professor E. Burnouf in France, and of Chevalier Bunsen and Professor H. H. Wilson in England. The final success, however, of this undertaking is owing to the well-known liberality of the-Honourable the Court of Directors of the East-India Company, whose enlightened views on this subject cannot be better expressed than in their own words: ‘The Court consider that the publication of so important and interesting a work as that to which your proposals refer, is in a peculiar manner deserving of the patronage of the East—India Company, connected as it is with the early religion, history, and language of the great body of their Indian subjects. 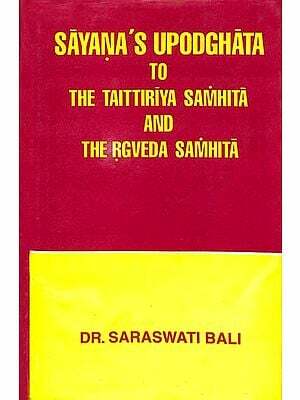 This first edition, however, of the Rig—veda and its Sanskrit commentary is not intended for the general scholar, but only for those who make Sanskrit their special study, and for those among the natives of India who are still able to read their own Sacred Books in the language of the original. It would have been more agreeable to myself to have kept for my own use the materials which I had collected for the Veda, (I allude especially to the Sanskrit commentary,) devoting all my time to their study, and communicating to the public the last results only of my researches. But I felt that I should perform a more useful work by at once making public those materials, without which no philological study of the Veda was possible. 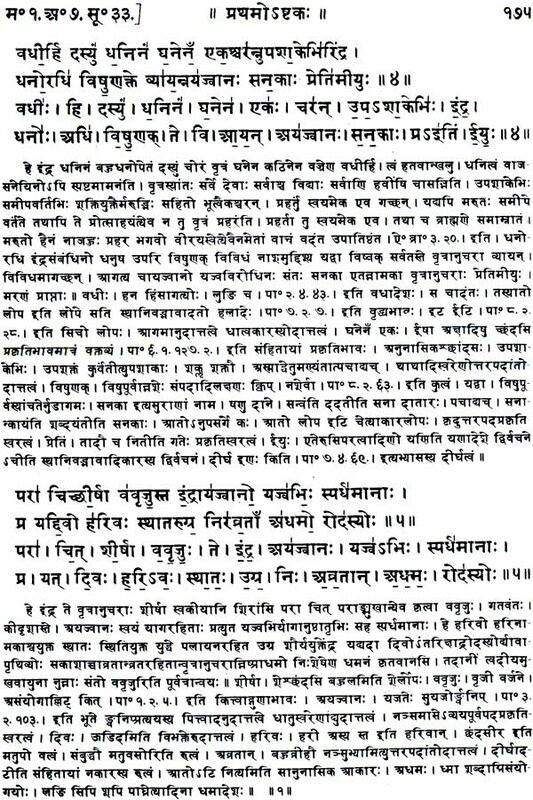 A greater number of Sanskrit scholars will thus be enabled to contribute their share towards the elucidation of Vaidik antiquities, and we may now look forward to a more complete study of Vaidik literature than it is in the power of any single individual to bestow upon so comprehensive a subject, and to a better understanding of Vaidik language, religion, and mythology, than can be expected from a scholastic Indian commentator of the fourteenth century after Christ. 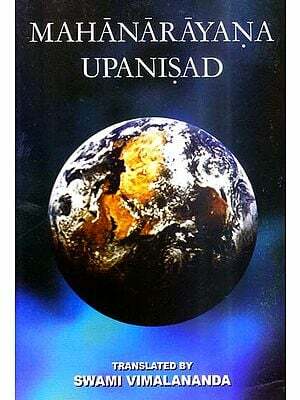 I determined therefore on publishing first a complete text of the Rig-veda- samhita., (the Samhita and the Pada texts,) together with the only complete commentary on the Rig-veda now existing, the Madhaviya-vedartha—Prakasa by Sayanakarya. As the limits of this publication were fixed, it became necessary to save space as much as possible, in order to get at least the whole of the text and commentary into the prescribed compass of the edition. For this reason, as well as because this edition was destined for the use of Indian as well as European scholars, I had to exclude, and to reserve for a separate work, all critical and explanatory notes of my own, together with the various readings of the MSS. My principal object in this present edition is therefore to give a correct text of the Rig—veda, and to restore from the MSS. a readable and authentic text of Sayana’s commentary. The former was by far the easier task. The Mss; of the Rig-Veda have generally been written and corrected by the Brahmans with so much care that there are no various readings in the proper sense of the word, except those few which are found noticed as such in the commentaries or in the Pratisakhyas. Even these are generally of small importance, and seldom affect the meaning of a sentence. For the most part they arise from niceties of orthography and calligraphy, which by themselves are of little importance to a European scholar, though they may become of interest if considered with reference to the peculiarities of the old Sakhas or branches of the Veda. 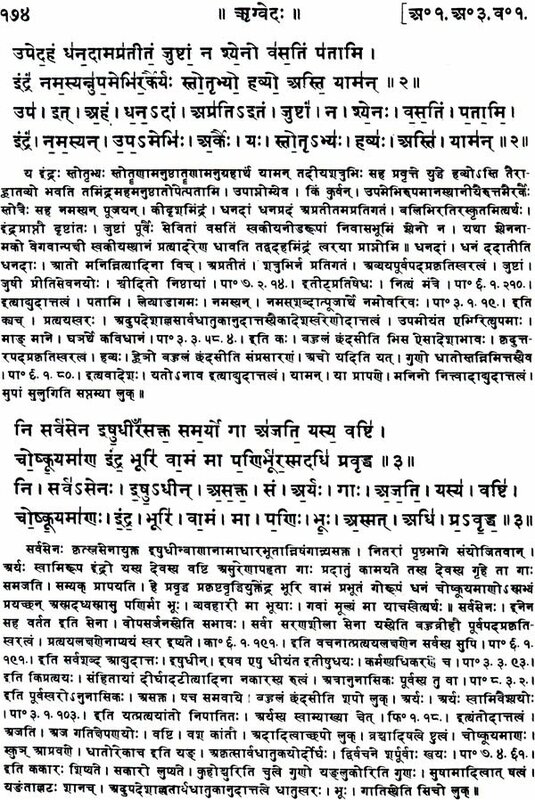 The hymns of the Rig-veda are happily much more free from these orthographic minutiae than the prayers of the Sama and Yagur-vedas. Of real importance, however, for critical purposes, are the alterations which the verses of the Rig-Veda have undergone when incorporated into the ceremonial prayers of the Sama, Yagur, and Atharva—vedas. But neither are these alterations to be considered in the light of variae lections,, and, as they cannot be used for a critical restoration of the received text of the Rig—veda, they will better be considered in a general critical account of the whole Vaidik literature.